Our Optical Telescopes are designed for daytime observers. The objective lens is large enough to produce crisp, bright images. Our Discovery Telescopes are the first choice of instrument for anyone who has a great view of the nature or the surrounding. It makes an idea choice of gift for the kids or a friend who has just shown interest in exploring the optical instrument. While you can bring a big smile on their face, it will not cut a hole in your pocket. Superior quality Metal or wooden stands can also be supplied, if required. 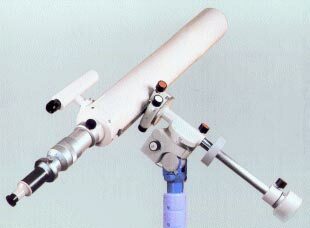 In addition to this, we are one of the major Telescopes Exporters and Suppliers in India.